Posted in: Deer Ridge Community Association, Deer Ridge Community Garden. Do you enjoy gardening? 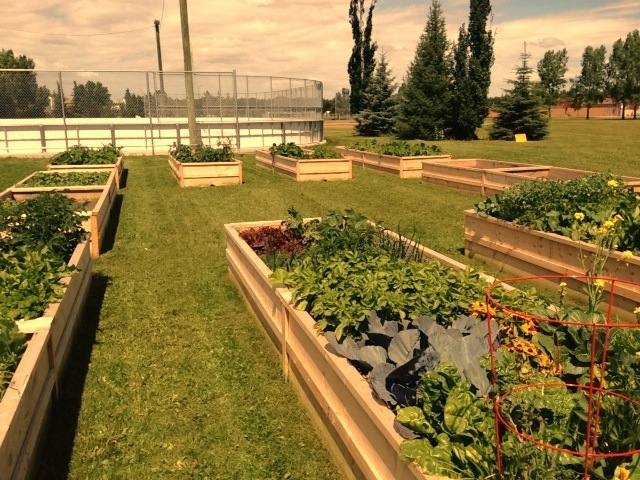 Come and join the Deer Ridge Community Garden and grow your favorite vegies and flowers. Please fill out the form and we will be in contact with you. Our next meeting is April 22, 2014 and we can send you all the information. 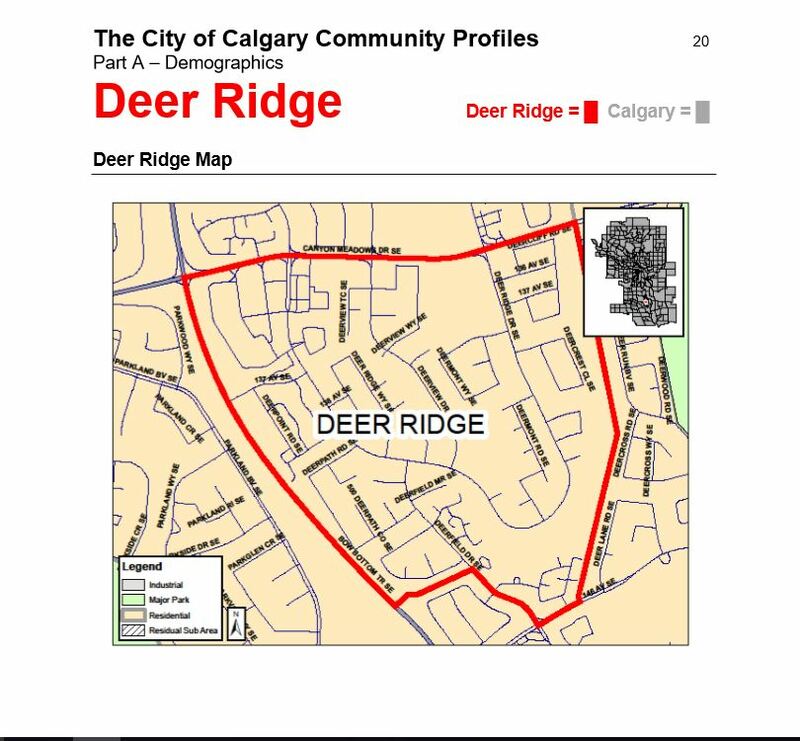 The cost is $ 35.00 per year and $ 15.00 for a Deer Ridge Membership. ← Deer Ridge Winter Skate – Thank you to everyone who came out and enjoyed a great afternoon.